The bandage covering your newly tattooed skin should be taken off after 2 to 3 hours of the procedure. For this, you need to wash your hands properly with a medicated soap and dry it up with a clean towel. Now, clean and wash the area with a good antibiotic soap and pat it dry by using a paper towel. You need to be very gentle during the sanitization process as the skin in that portion is already quite sensitive and you do not want to hurt it any more. Finally, coat the entire tattoo lightly with a non-antibiotic ointment. As both your hand and the skin are clean, there is no need to worry about allergic reactions. Follow these 3 steps at least thrice every day up to 2 weeks. Your tattooed skin might feel dry and peeling during the process of healing. A light-weight water-based cream or lotion (free of oil, color and fragrance) will come handy this time. 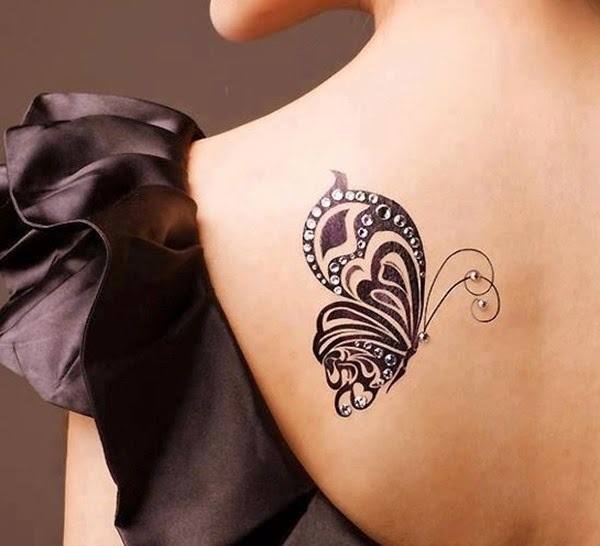 Just apply a thin layer on the inked area of the skin and keep it moistened. Steer clear of petroleum-based lotions, creams, gels or any other similar product. These can fade away the color of your tattoo too fast, thereby spoiling all your efforts and making you depressed. Keep your tattoo protected from the harmful ultraviolet (UV) light. Always wear a broad-spectrum (effective for both UVA and UVB rays) sunscreen with SPF equal to or more than 30 and excellent resistance to water at least 20 minutes prior to exposing yourself to the sun. Also, try to stay away from sunlamps and tanning beds at least for the next one month, especially if you have red or yellow colors in your tattoo. These will prevent fading of the ink, avert painful sunburn-like skin reactions and reduce the chance of developing skin cancer. 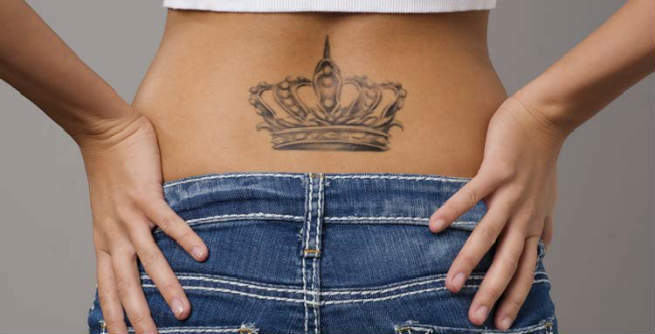 Being an open wound, the tattoo needs to be protected from dust, dirt and microbes. Hence, find a good breathable bandage and cover the area with it lightly, if you find it highly essential to go out of the house during the healing. Keep your tattoo dry for the first couple of weeks. Soaking the wound in water during bathing or swimming can be dangerous for the skin. Try to avoid extremely tight outfit that can stick to the tattooed skin. The fabric of your clothing should also be taken into account. Make sure that it is not too abrasive. Never ever pick at your scabbing or peeling tattooed skin. It will lead to severe infections and make the situation even worse. Rather, use warm wet compress multiple times a day to get rid of these.